February 23, 2014 have been a date of excitement for Galaxy lovers until it was confirmed that this date although rumored to be the release date for Samsung Galaxy S5 but it is not. 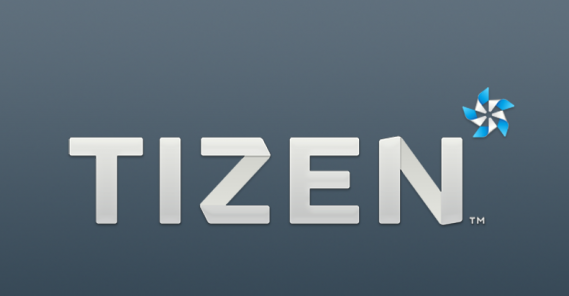 Tizen operating system is going to be released by Samsung on that day. TheDroidGuy reports that the invitations reveal that attendees “will get an exclusive sneak preview of the newest Tizen devices as well as an opportunity to learn about the major milestones that the Tizen project has hit”. Till now Nokia and Intel pioneered the MeeGo and Tizen and Now Samsung to take its royal step in embracing the same.